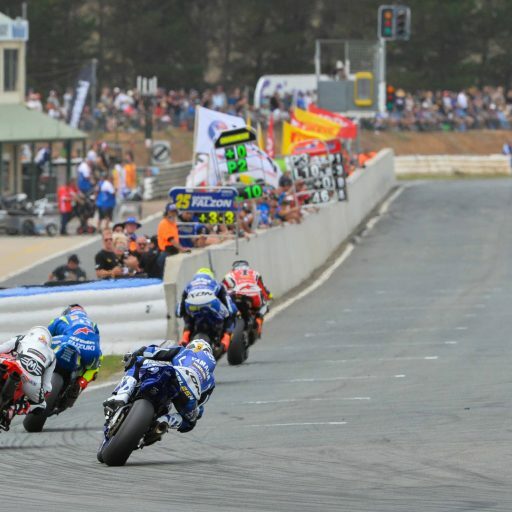 Pirelli has taken victory in all five regular categories at Wakefield Park’s second round of the 2019 Motul Pirelli Australian Superbike Championship (ASBK), as Troy Herfoss (Superbike), Tom Toparis (Supersport), Max Stauffer (Supersport 300 and R3 Cup) and Carter Thompson (Oceania Junior Cup) won the round respectively. 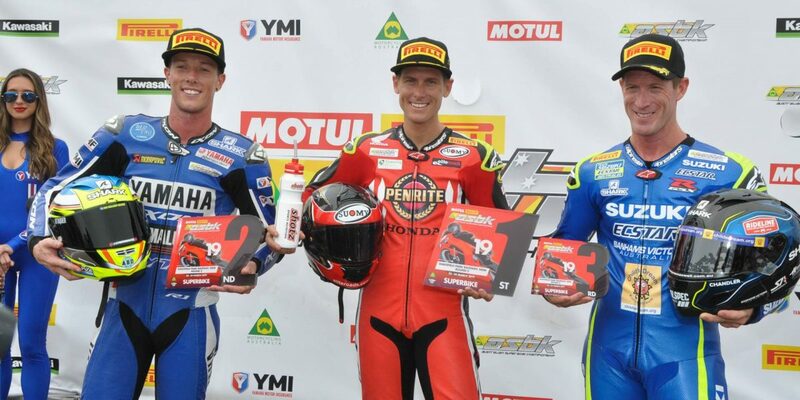 Goulburn, NSW, 25 March 2019 – It was a winning weekend for Pirelli riders in round two of the 2019 Motul Pirelli Australian Superbike Championship (ASBK) at Wakefield Park Raceway, with defending champion Troy Herfoss victorious in the premier Superbike division for Penrite Honda Racing. 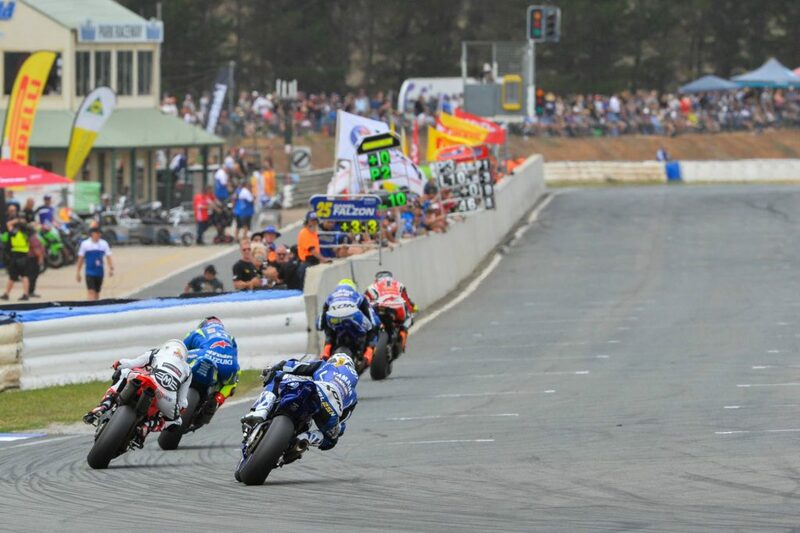 It was Cru Halliday (Yamaha Racing Team) who eclipsed the qualifying best lap with a scintillating 57.138s to secure pole position, however Goulburn star Herfoss was untouched on his way to topping both of Sunday’s races. Race one went the full 20-lap scheduled distance, while race two was called following 13 laps due to an on-track incident. 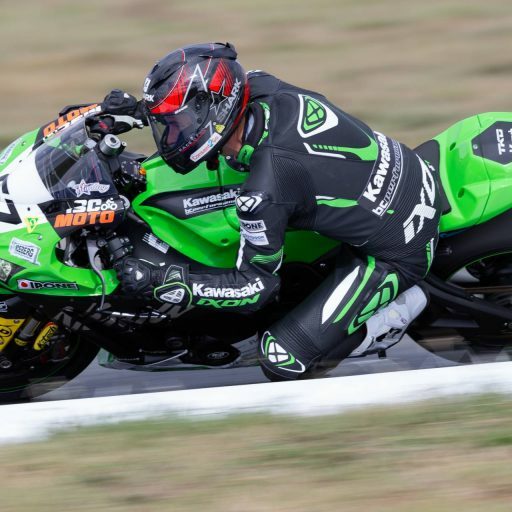 Herfoss was fierce on his way to a fourth-straight overall at Wakefield Park, winning race one by 1.189s after working his way through the pack for position, however in race two he led every lap on his way to a 0.367s advantage when the stoppage occurred. The round win belonged to Herfoss from Halliday, who went 2-2, and Wayne Maxwell (Team Suzuki Ecstar) after he recorded 3-4 finishes. Finishing third in race two was Mike Jones, who subbed in for the injured Troy Bayliss at DesmoSport Ducati, and he was fourth overall ahead of Daniel Falzon (Yamaha Racing Team). A new lap record was set by Herfoss in race one at 57.525s on lap eight, posting an incredible 15 laps within that 57s bracket. Halliday becomes the new points-leader, now five points ahead of Herfoss and with Jones climbing to third position. 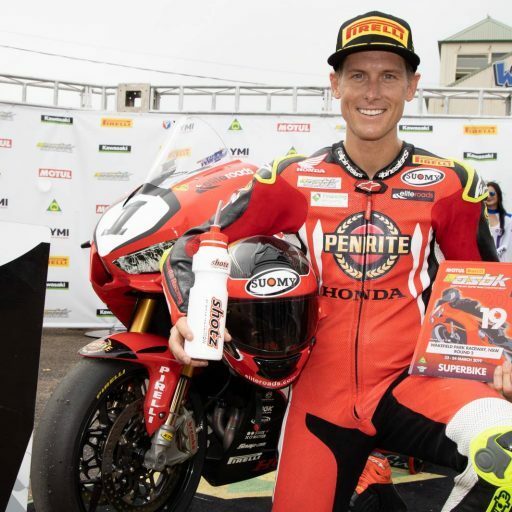 All Pirelli riders in the Superbike field used the Diablo Superbike 125/70R17 NHS TL SC1 (552J) front tyre option, while the preferred rear tyre option from Pirelli was the Diablo Superbike 200/65R17 SC0 (551J) throughout the weekend. In Supersport, local talent Tom Toparis was dominant as he rode his Yamaha to pole position and both 16-lap race wins, plus he claimed a new lap record of 59.575s. 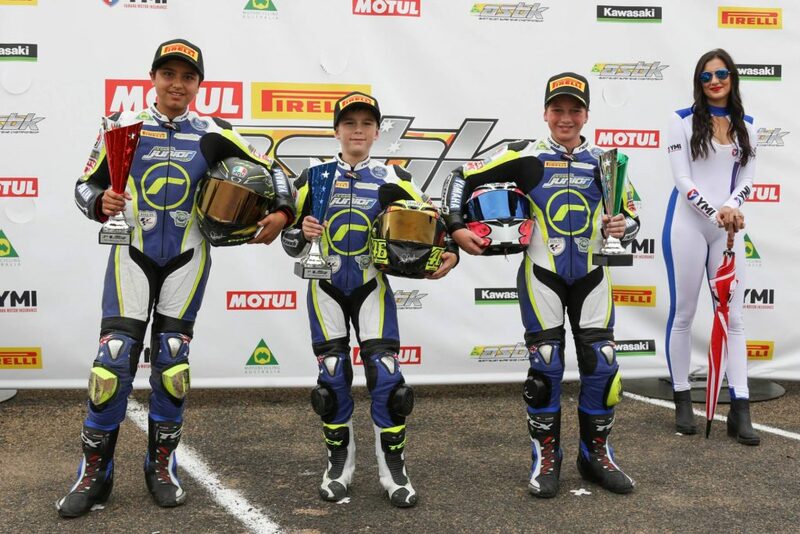 Joining him on the round podium was Broc Pearson (Yamaha) and newcomer Reid Battye (Suzuki). The preferred Pirelli tyre combination in the 600cc category this weekend was the Diablo Supercorsa SC 120/70ZR17 SC2 (R036) front, paired with the Diablo Supercorsa SC 180/60VR17 SC0 (R040). 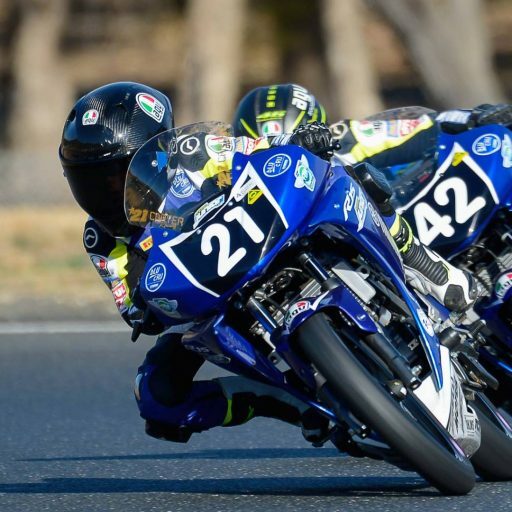 It was a brilliant weekend for Max Stauffer (Yamaha) in the Supersport 300 and R3 Cup classes, winning both overall. He won SSP300 from Ben Baker (Yamaha) and Locky Taylor (Yamaha), as John Lytras and Hunter Ford rounded out the all-Yamaha R3 Cup rostrum. Stauffer impressively set a new lap record of 1m05.600s in the R3 Cup, while Baker lodged a lap record of 1m05.740s in Supersport 300 on Sunday afternoon. Pirelli riders used the Diablo Supercorsa SC 110/70ZR17 58W TL SC1 (U616) front and Diablo Supercorsa SC 140/70ZR17 66W TL SC2 (U617) rear. 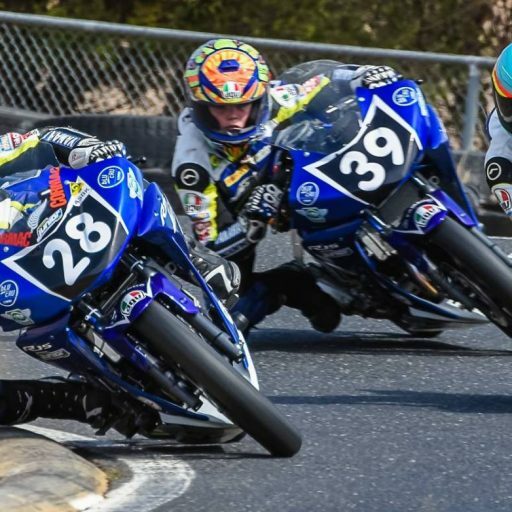 Wakefield Park saw the newly-introduced Oceania Junior Cup compete for the first time utilising Yamaha YZF-R15 machinery, won by Carter Thompson with a clean-sweep ahead of Cros Francis and Angus Grenfell. Those riders raced with the Diablo Superbike 100/70-17 SC1 front and Diablo Superbike 120/70-17 SC2 rear Pirelli control tyres. 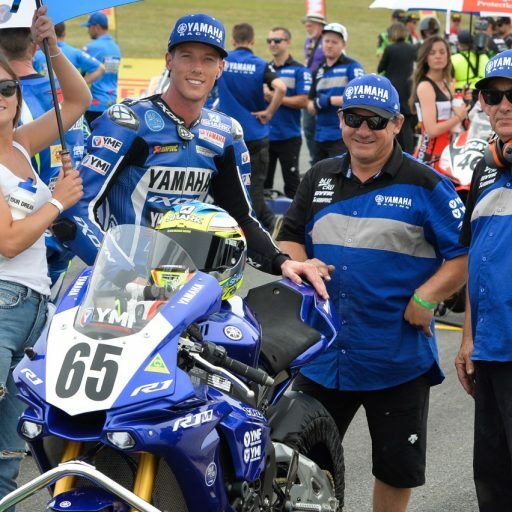 “Round two of the Motul Pirelli Australian Superbike Championship held at Wakefield Park near Goulburn, NSW, saw Pirelli supply a full tyre fitting and technical service for all Pirelli competitors for the event,” explained Pirelli product manager Garry Crilly. “The circuit has several challenges with a lower grip and high abrasion surface, making set-up and tyre selection critical to ensure constant performance for race distance.